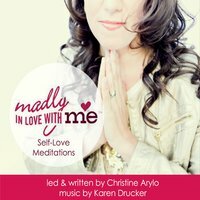 SELF LOVE MEDITATIONS THAT GENERATE LOVE… for loving yourself more in simple yet powerful ways! If you are ready to love yourself more, be a better friend to yourself, and take a stand for the most important relationship you will ever have (that’s the one with yourself)… then you have come to the right place! We have self love meditations for your heart and soul. To receive your 3-pack of Self-Love Meditations today, give us the details on where to send it to, and in just a few minutes you’ll receive access to three self love meditations that will strengthen your ability to love yourself. When you sign up for access to this special page, you will also receive Christine Arylo’s weekly Wisdom letters and the Path of Self Love School’s Monthly Love Letters. 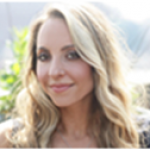 SELF-EMPOWERMENT ALIGNMENT MEDITATION: A 14-minute power up session to get you tapped into the feeling that you have the power to chart the course of your destiny and live your dreams, starting now! SELF-HONESTY HEARING MEDITATION: Take a pause to see where you are not being totally straight with yourself, apply some love to the fear, and open up to see the truth. JUST STUMBLED ACROSS THIS SITE? READING MADLY IN LOVE WITH ME, the Daring Adventure to Becoming YourOwn Best Friend? I imagine you’ve stopped by here to download one of the meditations or visualizations mentioned in the book? Great! Here’s the scoop. You can get the 3-pack of self love meditations for loving yourself here by signing up above. You can also access the full book reader resource page for the self love book Madly in Love with Me by CLICKING HERE. 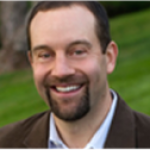 The free visualizations mentioned in the book have been recorded and are available for you. AND TO EVERYONE… ENJOY YOUR 3-PACK of SELF LOVE MEDITATIONS! 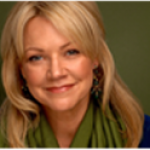 Christine Arylo turns the elusive task of loving yourself into a concrete, how-to, doable path that anyone can master. Madly in Love with ME is a passionate call for each of us to make peace with who we think we are and love ourselves unconditionally. 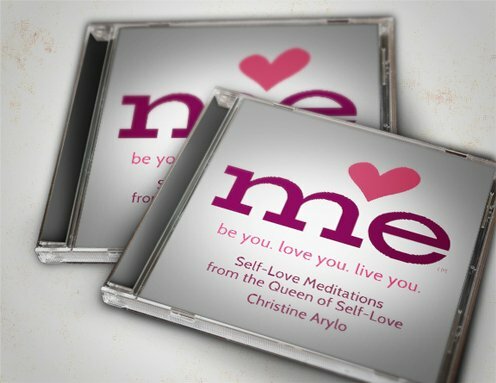 Christine Arylo is an inspirational guide for anyone on the journey to self-love. 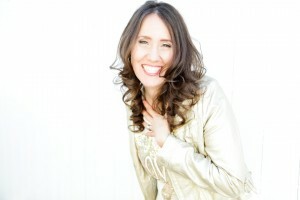 Allow Christine to be your teacher on your miraculous journey inward.